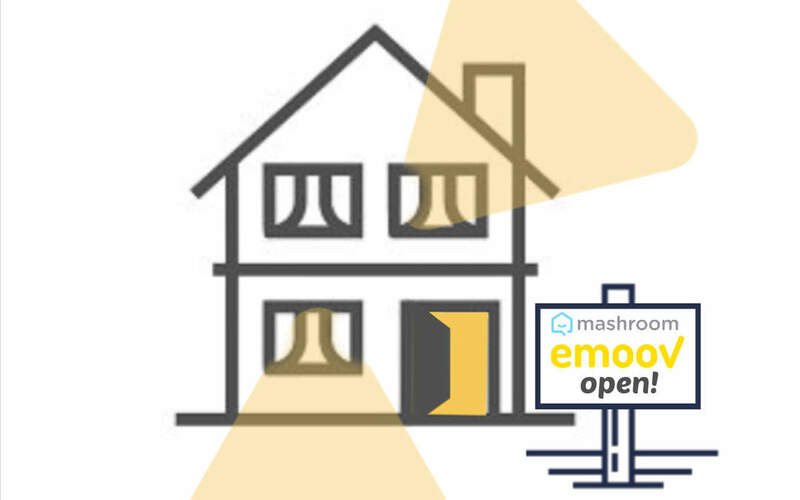 London: Emoov, once the UK’s second largest online estate agency, has been acquired by Mashroom and will re-launch under new management just one month after entering voluntary administration. 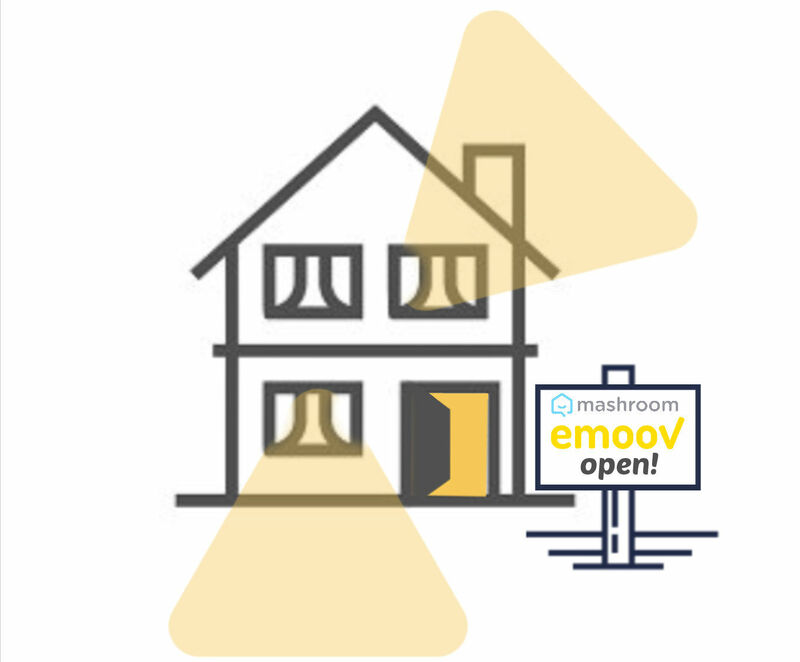 Emoov will go back online in late January 2019 under the ownership and guidance of the Mashroom team and its founder, proptech entrepreneur Stepan Dobrovolskiy. Mashroom acquired the branding and platform, in what is a show of confidence for the online property industry in a tough UK property market which has taken a hit across all sectors over the last couple of years. Emoov’s quick sale and reopening should boost confidence in the online estate agency world. Mashroom’s COO Naveen Jaspal will extend her role to COO of Emoov. Emoov will continue as a hybrid agency based on a branch-free, fixed fee model with self-employed agents and will seek to regain the digital platforms’ former position as the UK’s best online estate agent. Customers who signed up to Emoov or Tepilo and prepaid a listing fee to the previous management (before December 2018) can email welcomeback@emoov.co.uk and the team will work with you to get your property quickly re-listed and sold. Emoov is a fixed-fee hybrid estate agent that helps people sell their home with total transparency. Emoov merged with Tepilo on May 30th 2018. Tepilo will keep its own name and operate as a hybrid estate agent under Mashroom management. Mashroom will officially launch in March 2019. Mashroom is a peer-to-peer lettings platform that uses technology and community to connect landlords and tenants while rewarding both. Mashroom, Emoov and Tepilo are digital property platforms with a strong focus on community and will enjoy synergy between the businesses.